Introducing a new collection designed in collaboration with Abigail Ahern. The Essence collection is our latest design collaboration with House Beautiful and its our most elegant yet. We’re constantly updating and reviewing our ranges to bring you the widest selection of classic and contemporary styles. 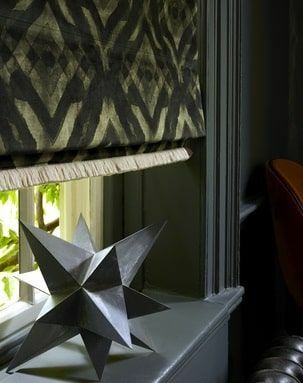 Find out too about our innovative fabrics and practical solutions for every room.